Today’s customers are shopping before they shop. Comparing products, prices, and deals online before they even enter your retail store or restaurant, consumers are becoming more powerful than ever. With social media, the ease of Word of Mouth can make or break your business. Consumers have patterns, and their online navigation creates a personal footprint. Capturing those consumer trends is a key to your success: but how? 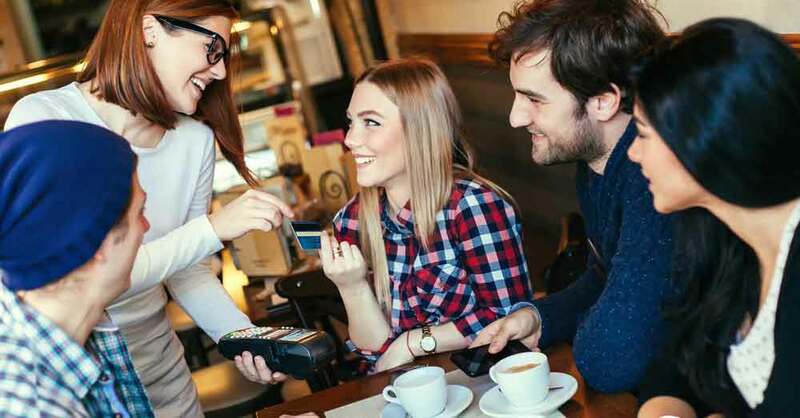 Hendricks Corp’s smart retail and restaurant solutions can monitor social media, deliver demographics, and find the patterns that match your customers’ purchasing habits to desirable offers and products. Nothing makes a customer feel more appreciated than being known by sight. Hendricks Corp’s smart retail and restaurant solutions have cutting-edge facial recognition capabilities. Funnel VIP stats to your employees for prime restaurant perks, create access to specialized areas, and generate new sales and service opportunities. You face the challenge of finding a cost-effective and comprehensive system of security, real-time communication, and collaboration of data for your retail or food service establishment. Hendricks Corp has the big data retail solution that captures it all. We develop a smarter consumer experience for your customers, all while using your current infrastructure. We fit right into your current systems, and utilize your POS retail system and cameras, without disrupting sales. Hendricks Corp can increase your retail operation’s physical security while increasing your profit margin. With the ability to get real data in real time, you can create the personal experience every customer wants to receive without breaking your budget.